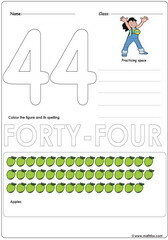 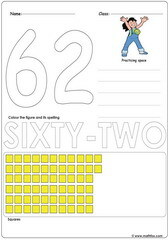 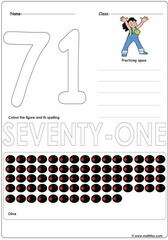 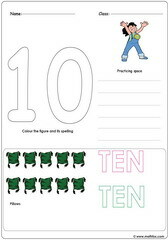 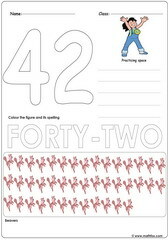 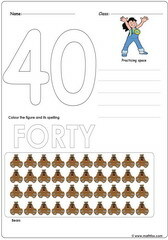 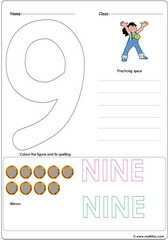 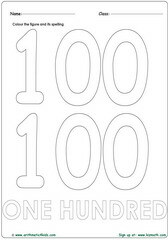 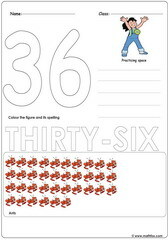 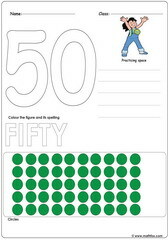 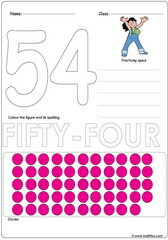 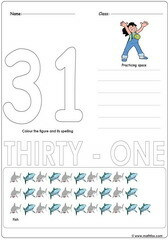 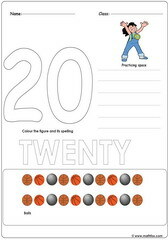 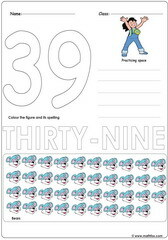 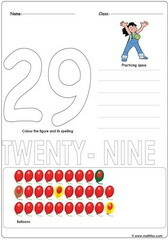 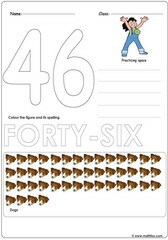 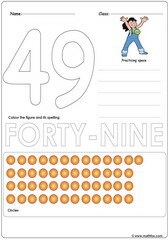 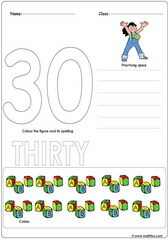 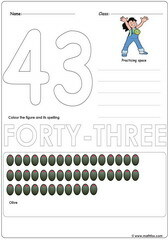 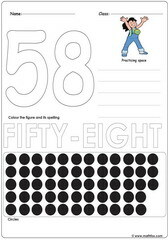 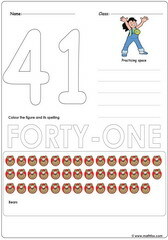 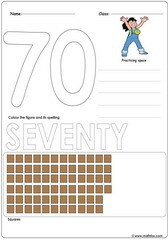 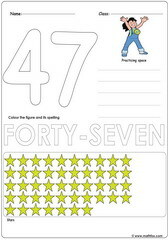 Counting numbers 1 to 100, counting objects up to 100, spelling numbers up to 100, tracing numbers up to 100, coloring numbers up to one hundred. 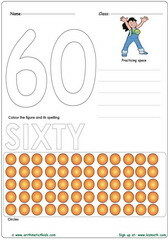 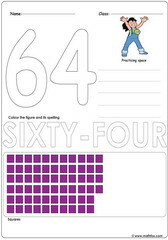 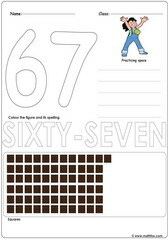 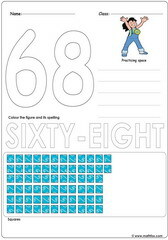 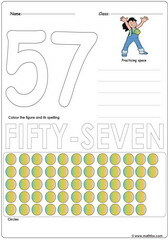 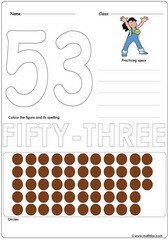 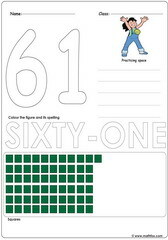 Counting numbers 1 to 100 : math worksheets, games, quizzes, tests, PowerPoint games, board games, card games etc on Suitable counting, coloring, spelling and tracing numbers from 1 to 100 exercises for children in the following grades : Pre-K, Kindergarten, 2nd grade, 3rd grade. 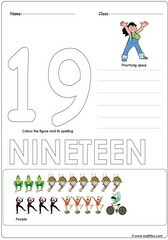 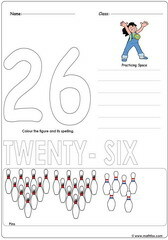 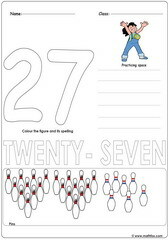 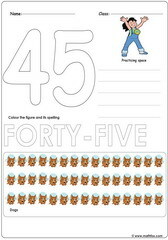 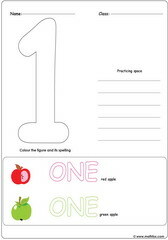 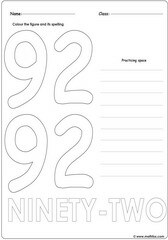 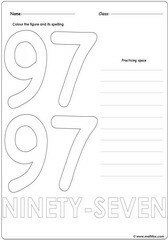 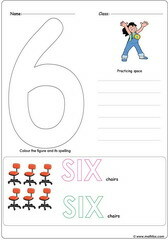 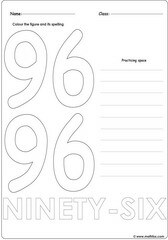 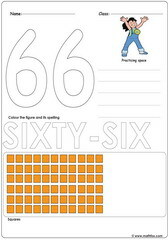 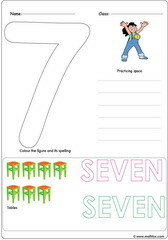 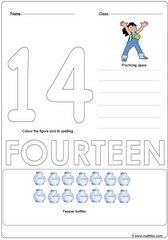 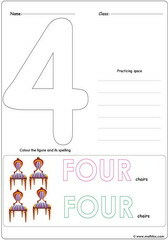 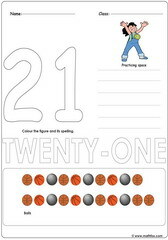 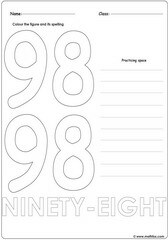 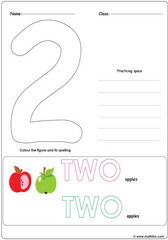 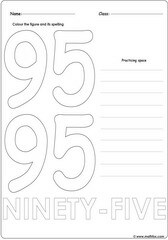 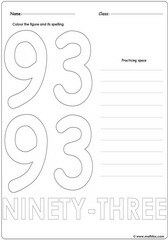 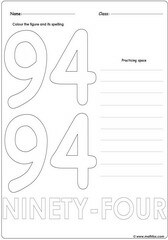 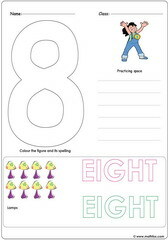 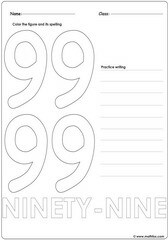 Worksheets cover the following counting topics: counting objects up to 100, spelling numbers up to 100, tracing numbers up to 100, and coloring numbers up to one hundred.